Perfectrans has built a reputation as a world-class translation service provider for ASEAN languages. 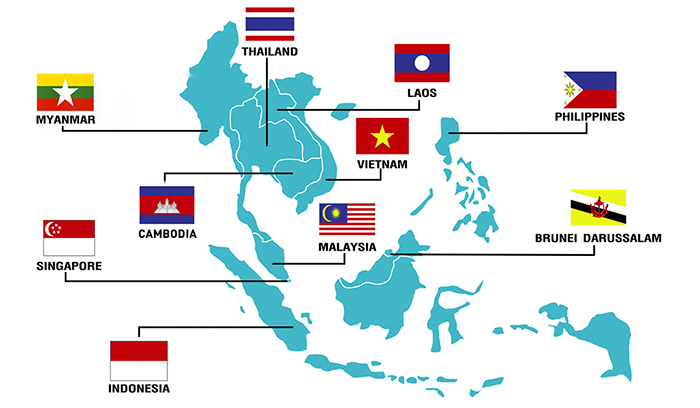 We work with a talented network of bilingual experts across ASEAN countries. If you need any other Asean language which is not listed above, please do not hesitate to send us your files because we will most likely be able to deal with that too.